Soapmaker. Pulse-taker. Mover and Shaker. Sweetgrass. Cedar. Lavender. Marigold. Rose. Balsam. The ingredients alone conjure up an intoxicating palette of fragrance, color and flavor. Nestled on a peaceful farm in Northern New York, a homegrown business is rooted in these elements. Soapmaker and entrepreneur Sandy Maine of Parishville has been a leader in the local maker scene for nearly 40 years. 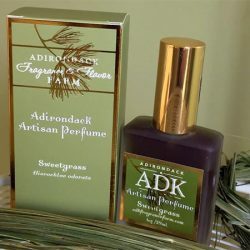 She is a long-time supporter of ANCA’s artisan programs and has been attending Adirondack Buyer Days since the show’s very beginning, in 1986. In fact, she has gone to all but a handful of the juried shows in its 31-year history. 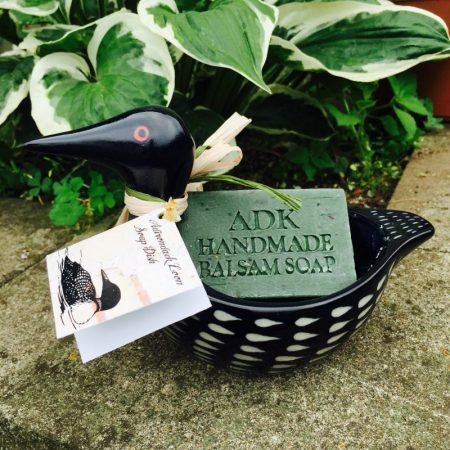 Sandy began making and selling soap in 1979 at the age of 21, when there weren’t many businesses making this kind of product. “I wish Buyer Days had been around when I was starting out,” she says. "I had to learn from the school of hard knocks." Sandy appreciates how ANCA's programs help “nurture along people who are starting businesses and figuring out how to navigate the wholesale market." An entrepreneur at heart, Sandy has started two body products companies over the years. 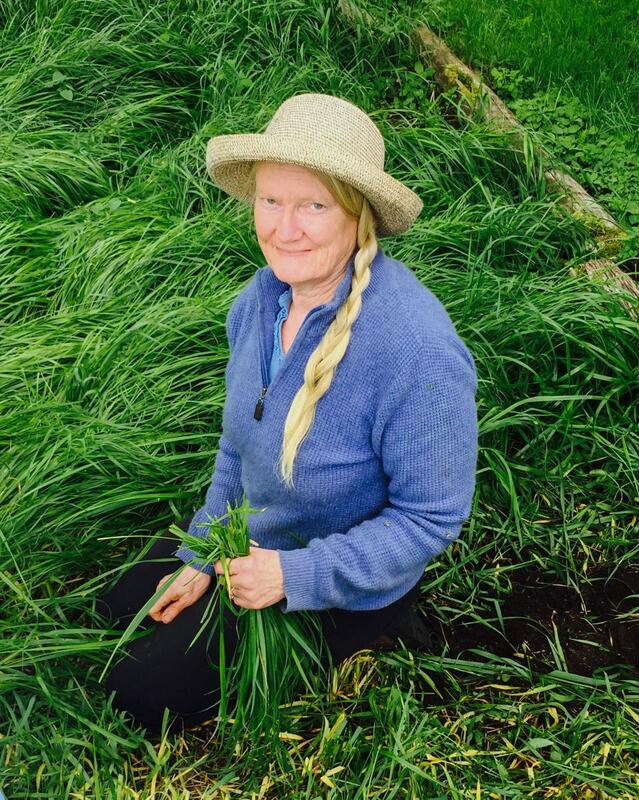 She began Sunfeather Herbal Soap Company in 1979 and grew the business to an impressive scale and marketing reach. At the company’s height under her reign, Sunfeather had a staff of 24 local employees. She ran the business for 32 years before selling the Sunfeather brand in 2011. She maintained her factory and private label in the sale and continued producing for Sunfeather until 2015, when the company moved its headquarters to Florida. This is the kind of local and regional production and marketing that has been bringing makers of high-quality products, as well as retailers from all over the region, to ANCA’s Buyer Days shows for 31 years. 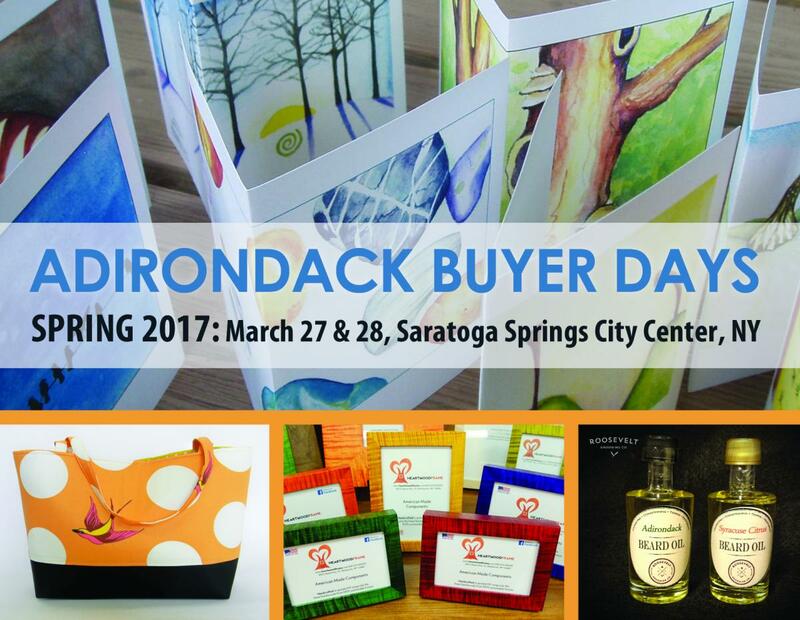 Are you a maker or artisan interested in applying for the upcoming Adirondack Buyer Days show? While the booths are filling up, vendor applications for the juried show are still available. Are you a retailer looking for a one-stop shop featuring a variety of quality handmade goods by North Country artists and makers? Registration is free for buyers. Learn more about Adirondack Buyer Days at http://www.adirondack.org/adirondack-buyer-days. You can hear more about Sandy's work and her business on the January 3rd broadcast of NCPR's North Country at Work. For more information, contact ANCA’s Artisan Programs Coordinator, Lauren Richard, at lrichard@adirondack.org or at 518-891-6200.